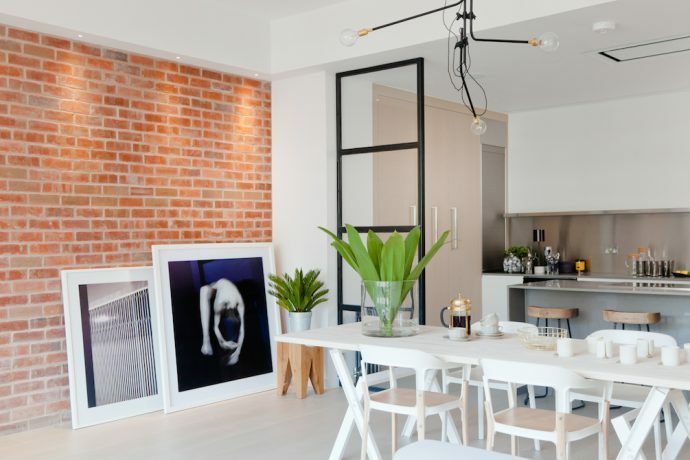 Callender Howorth offers an unparalleled service in renovation and design for commercial and residential properties in London and throughout the UK. Our experienced team of professionals has accrued an extensive portfolio of high-quality commercial interior design projects and is more than qualified to assist with your office refurbishments and redesigns. Our talented commercial interior designers can help businesses to better reflect their brand and values to staff and clients by designing the best working environment. 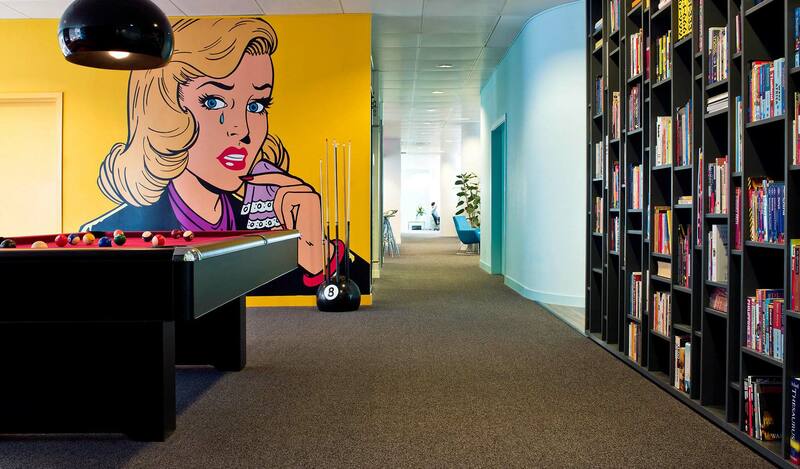 Staff retention will improve and visitors will be wowed by your creative office space. Commercial offices in London come in all shapes and sizes with some located in listed buildings and others being newly-built wonders of the 21st century. The most famous is probably 30 St Mary Axe, otherwise known as the Gherkin, an iconic 40-storey skyscraper in the heart of London’s financial district. The Shard is another instantly recognisable skyscraper with a whopping 95 storeys. It was designed by the Italian architect Renzo Piano in Southwark and is filled with prestigious businesses including publishing houses, law firms and asset management companies. London’s historical buildings also benefit from commercial interior design to reinvent themselves for modern life. For example, The Dock is a Grade I listed warehouse originally designed by John Rennie and built in 1805. It has been transformed into a flexible shared office space with one of the best canal-side views in town in the popular entertainment hub of Tobacco Dock in the East End, providing some of the most stunning commercial space in the capital. Why choose Callender Howorth to help with your commercial interior design? As businesses grow and change, Callender Howorth helps take them to the next stage and transforms premises into the perfect office locations. Whether you need to reinvigorate your existing office space or move into more spacious premises, our commercial interior design ensures your working environment represents your brand and mission. Your decor will send a clear message to your clients while improving your employees’ productivity, helping them to be loyal ambassadors for your company. We keep ergonomics in mind for health and safety in the workplace, as well as finding new and improved ways to implement technology and storage to save space and money. A commercial redesign can help boost your brand recognition and make your company one of the most trusted names in your field. Callender Howorth’s team of specialists include consultants, designers and project managers who can help you redesign or relocate your business with minimal fuss. We recently refurbished the interior of the Flamingo International offices in London. We wanted to reflect the insight and strategy agency’s sense of humour and its fun approach to projects. After meetings with the board directors and focus groups, we really got a feel for the company and its ambitions during an exciting time in its international growth. 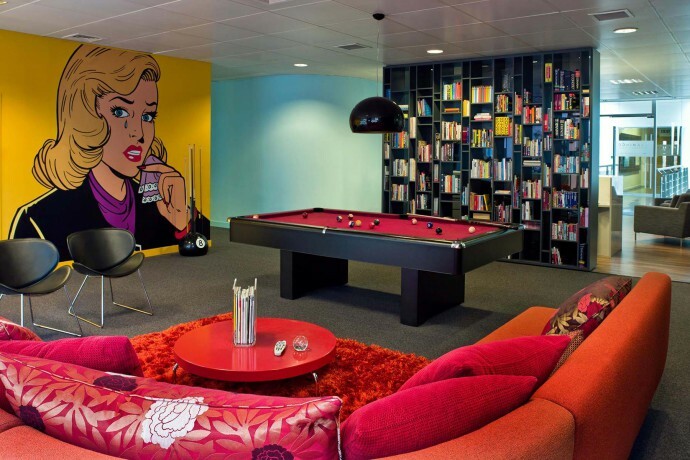 We reflected Flamingo’s casual approach with colourful cartoon style murals and “flamingo pink” touches throughout the office, from the pool table in the staff’s breakout area to the seats in the boardroom. Please contact our team for help with your commercial interior design project. We are more than happy to come to you to discuss your requirements.